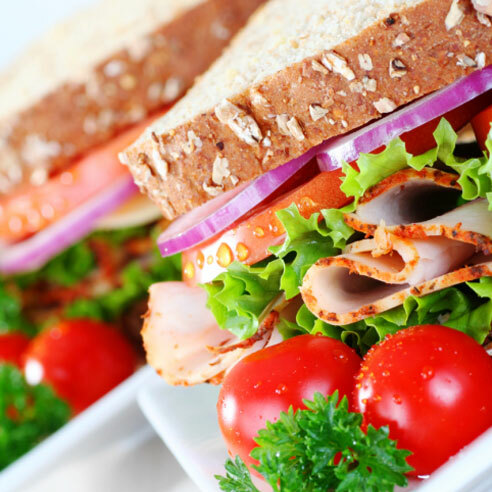 When you buy a pre-made sandwich, you’re really just paying for its elaborate packaging — plus a whole lot of salt, fat, and unnecessary additives. For the average cost of one of these babies ($2.50 to $3.00 per sandwich), you could make a bigger, better, and more nutritious version yourself. At nearly $2 per bar, frozen ‘all fruit’ or ‘fruit and juice’ bars may not be rich in calories, but they are certainly rich in price. Make your own at home — and get the flavors you want. 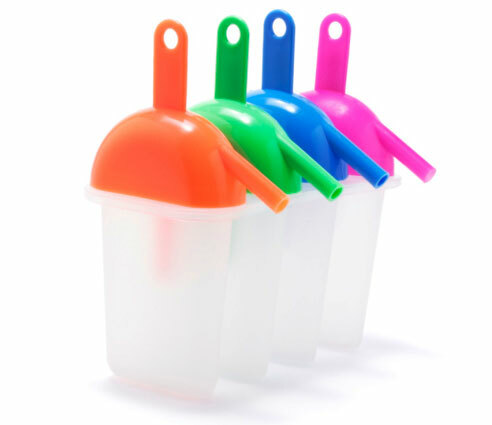 The only equipment you need is a blender, a plastic reusable ice-pop mold (on sale at discount stores for about 99 cents each), or small paper cups and pop sticks or wooden skewers. These consist basically of rice, salt, and spices — yet they’re priced way beyond the ingredients sold individually. 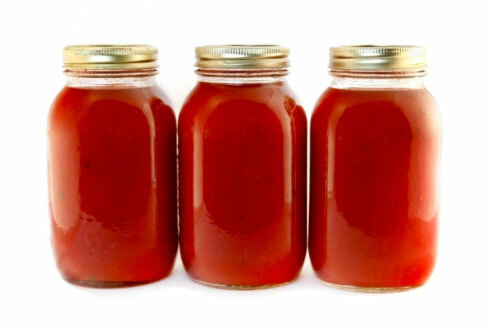 Yes, there are a few flavorings included, but they’re probably ones you have in your pantry already. 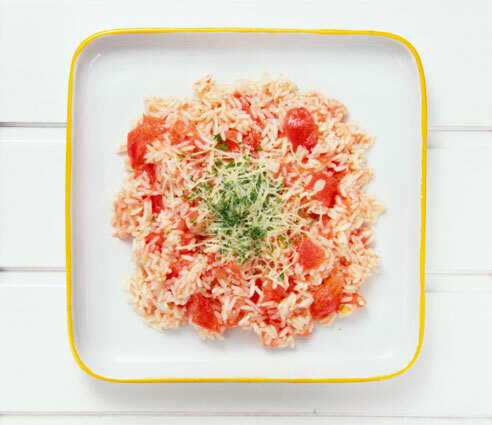 Buy a bag of rice, measure out what you need, add your own herbs and other seasonings, and cook the rice according to package directions. 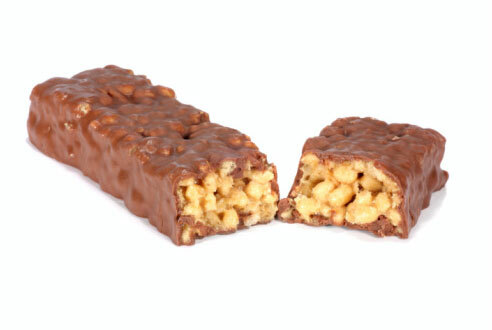 These calorie-laden bars are usually stacked at the checkout counter because they depend on impulse buyers who grab them, thinking they are more wholesome than a candy bar. Unfortunately, they can have very high fat and sugar contents and are often as caloric as a regular candy bar. They’re also two to three times more expensive than a candy bar at $2 to $3 a bar. 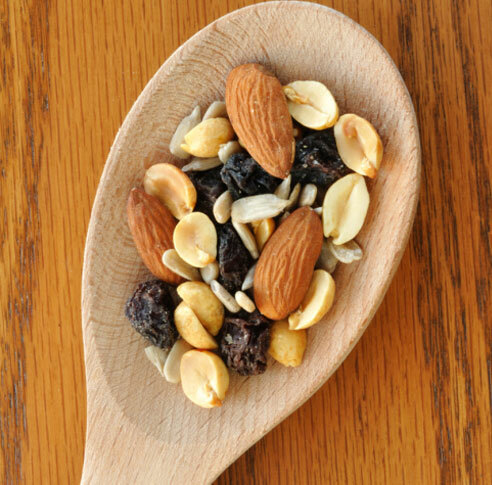 If you need a boost, a vitamin-rich piece of fruit, a yogurt, or a small handful of nuts is more satiating and less expensive! 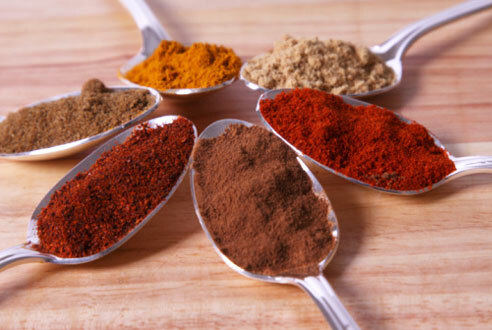 Spice mixes like grill seasoning and rib rubs might seem like a good buy because they contain a lot of spices that you would have to buy individually. Well, check the label; we predict the first ingredient you will see on the package is salt, followed by the vague ‘herbs and spices.’ Look in your own pantry, and you’ll probably be surprised to discover just how many herbs you already have on hand. Many cookbooks today include spice mix recipes, particularly grilling cookbooks. But the great thing about spice mixes is that you can improvise as much as you want. Make your own custom combos and save a fortune. Powdered and gourmet iced teas are really a rip-off! It’s much cheaper to make your own iced tea from actual (inexpensive) tea bags and keep a jug in the fridge. Plus, many mixes and preparations are loaded with high fructose corn syrup and other sugars, along with artificial flavors. So make your own, and get creative! 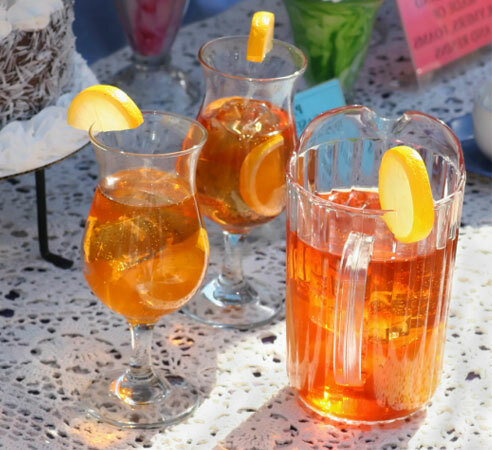 To make 32 ounces of iced tea, it usually takes 8 bags of black tea or 10 bags of herbal, green, or white tea. Most tea-bag boxes have recipes, so just follow along. If you like your tea sweet but want to keep calories down, skip the sugar and add fruit juice instead. 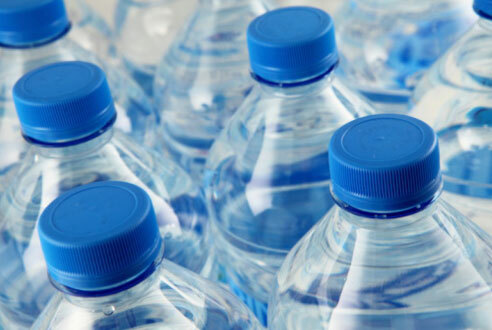 Bottled water is a bad investment for so many reasons. It’s expensive compared to what’s coming out of the tap, its cost to the environment is high (it takes a lot of fossil fuel to produce and ship all those bottles), and it’s not even better for your health than the stuff running down your drain! If you have well water and it really does not taste good (even with help from a filter), or if you have a baby at home who is bottle-fed and needs to drink safe water, buy jugs of distilled or ‘nursery’ water at big discount stores. They usually cost between 79 cents and 99 cents for 1 gallon (as opposed to $1.50 for 8 ounces of ‘designer’ water). And you can reuse the jugs to store homemade iced tea, flavored waters, or, when their tops are cut off, all sorts of household odds and ends. Washed and bagged greens can be a time-saver, but they can cost three times as much as buying the same amount of a head of lettuce. Even more expensive are ‘salad kits,’ where you get some greens, a small bag of dressing, and a small bag of croutons. Skip these altogether. 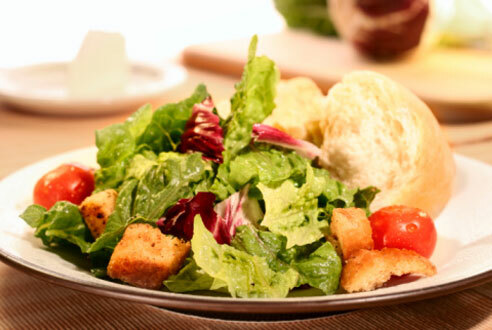 Make your own croutons by toasting cut-up stale bread you would otherwise toss, and try mixing your own salad dressing. 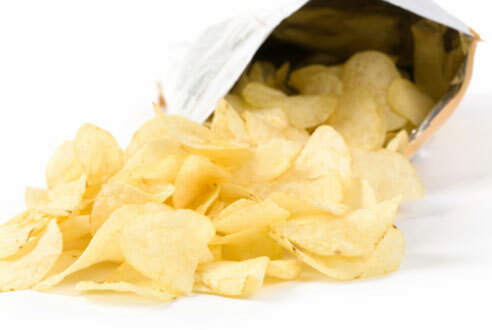 The recent trend to package small quantities into 100-calorie snack packs is a way for food-makers to get more money from unsuspecting consumers. The price ‘per unit’ cost of these items is significantly more than if you had just bought one big box of cheese crackers or bag of chips. This is exactly what you should do. Buy the big box and then parcel out single servings and store them in small, reusable storage bags. These ‘all-inclusive’ food trays might seem reasonably priced (from $2.50 to $4.00), but you’re actually paying for the highly designed label, wrapper, and specially molded tray. 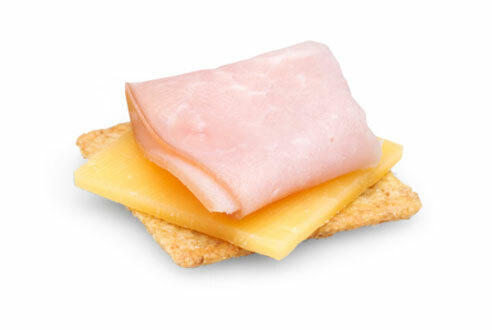 They only contain a few crackers and small pieces of cheese and lunchmeat. The actual edible ingredients are worth just pennies and are filled with salt. 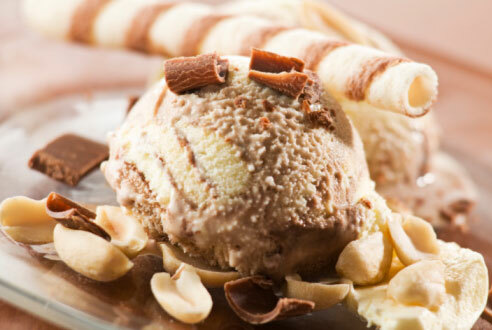 It’s painful to watch someone actually pay $6 for a gallon of designer brand ice cream. Don’t bother. 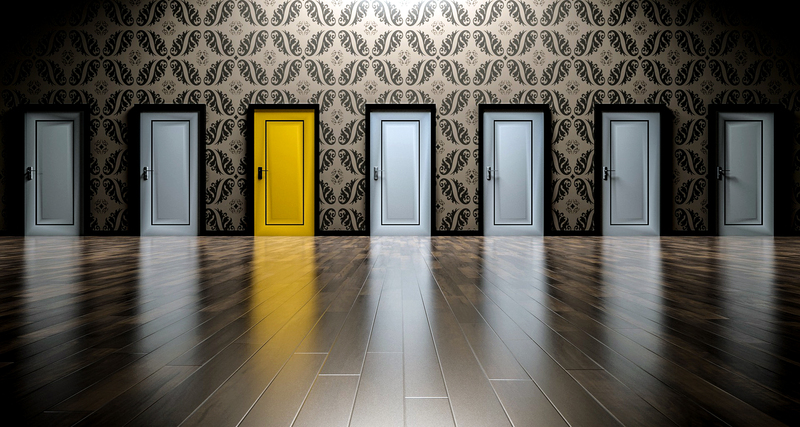 There’s usually at least one brand or other on sale, and you can easily dress up store brands with your own additives like chunky bits of chocolate or crushed cookie. If you do like the premium brands, wait for that 3-week sales cycle to kick in and stock up when your favorite flavor is half price. 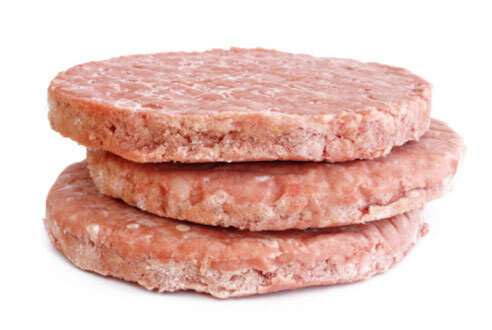 Frozen burgers, beef or otherwise, are more expensive than buying the ground meat in bulk and making patties yourself. We timed it — it takes less than 10 seconds to form a flat circle and throw it on the grill! Also, there’s some evidence that pre-formed meat patties might contain more e. coli than regular ground meat. In fact, most of the recent beef recalls have involved pre-made frozen beef patties. Fresh is definitely better!